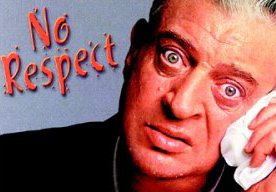 Rodney Dangerfield, the iconic comedian who passed away in 2004, was known for the catchphrase in his monologues, "I don't get no respect!." With all the noise about the latest social media trends and changes, it’s difficult these days for email to get the respect it is due. Let’s pay our respects to email. Since email is very low-cost, it solidifies email marketing as probably the most cost-effective advertising method available today. The results from our client’s email campaigns continue to reinforce this notion. Is it Time You Made an App? From someone who takes the train every day, you see lots of different people. But most of these people are doing the same thing, using their iPhones and iPads. And as an iPhone owner, I can’t help but want an iPad too. As a direct marketer, I think about how a company can market apps to these people using these devices. When I was reading an article on this subject, I saw a mistake that many people make when creating a mobile app. 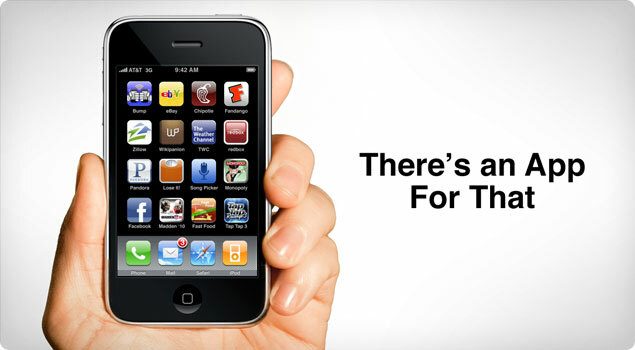 People tend to overlook ways to market the app successfully. There are a lot of ways that a person can market their new app. Marketing in creative ways is very important when coming up with a new idea. In the article they discussed 12 ways to market the app. I thought three were most important and interesting. Thanks to the hit TV show "Mad Men", when I tell people that I work at an advertising agency, I wonder if they picture me sitting around all day drinking whiskey on the rocks, coming up with an uber-creative idea for the next big brand, and asking myself, "What would Don Draper do?" While some of that is partly true (definitely not the whiskey part), the reality of work at a direct marketing agency involves a whole other side. The left side... of the brain. General advertising can be potentially effective at building someone’s emotional awareness or engagement with a brand. 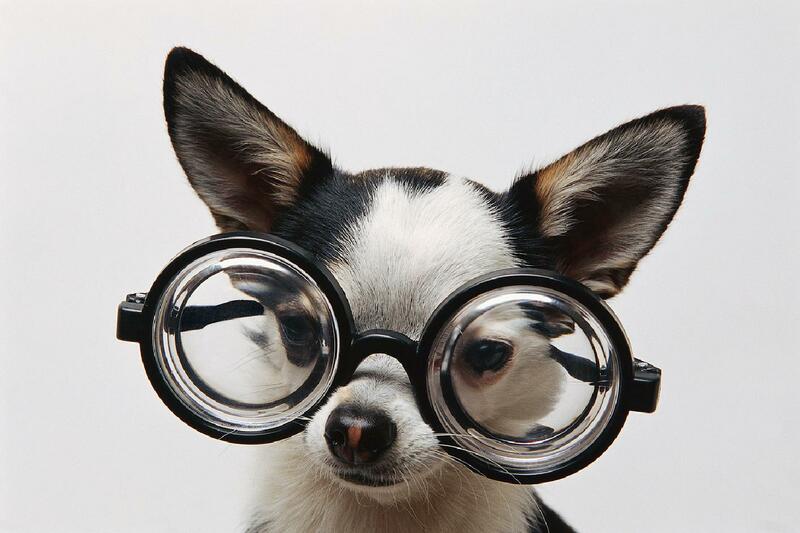 But if you want proof of impact on your bottom line, direct marketing is the way to go. This is always a good thing, especially for those with tight budgets. A good direct marketing campaign will make sure not to use too much unbridled creativity, and a good amount of science (left brain) to ensure that your campaign is successful. A Good Opportunity for Direct Marketers? With the 2012 London Olympics around the corner businesses from all over are incorporating the games in their marketing. While 1964 Tokyo Olympics introduced live satellite television broadcasts and the 1996 saw the first dedicated webpages, the 2012 London Olympics promises to be the Olympics of social media with the ability of fans and athletes to interact with each other. If you are thinking of tying into the Olympics there are some very harsh rules to protect sponsors who have paid a minimum of $7.8 million (5 million pounds). The use of words like “games” or “2012” combined with “London”, “summer”, “medals” or “gold” could open you up to some hefty fines. For direct marketers seeking a short-term promotional connection to the Olympics consider social media. Use blogs, Facebook, Twitter, LinkedIn and Pinterest to start a dialogue on events, key match-ups, athlete interviews, TV coverage or anything you can use to eventually link to your business and engage more potential customers.